What Internet gambling was to the early years of the 21st century, mobile betting is to its second decade. 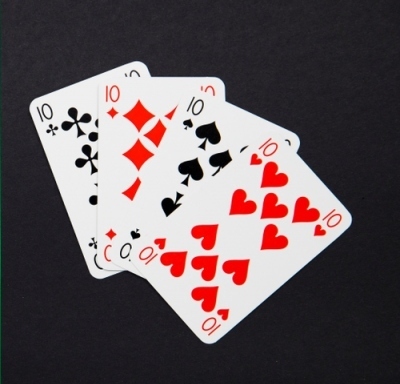 Online casinos let us gamble in our homes, and it has become as convenient as watching TV and way more entertaining. But now, with smartphones and tablets in everyone’s hand and handbag, convenience takes on a whole new meaning. We are always on the go and we are never alone; our smartphones keep us networking, shopping, and navigating. To make our lives easier, techies the world over develop new applications every day. These apps help us find restaurants, parking spots, and hotels. But millions of gamblers around the globe have been waiting for one thing: an app that will turn a smartphone into a user-friendly casino. 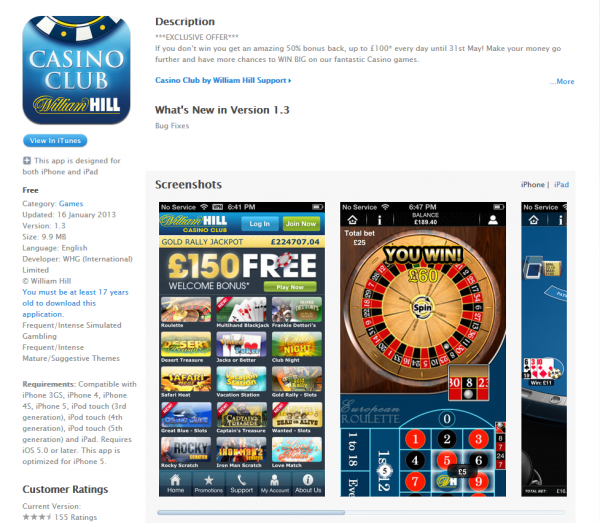 Now, with the William Hill Casino Club app for the iPhone, the wait is over. 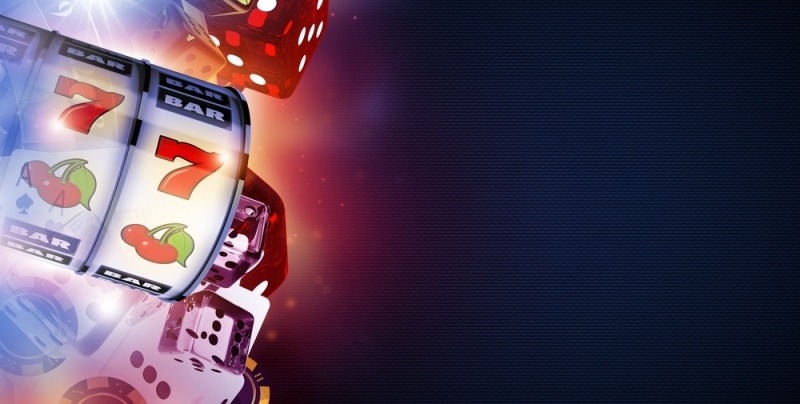 The Casino Club by William Hill is one of the best gambling venues on the Internet. William Hill created its Casino Club with the serious gambler in mind; it’s a solid, down-to-earth, “we mean business” kind of site that features all the classic casino games and an impressive assortment of jackpot slots. The same can be said for the new app, which allows easy access to the Casino Club via one’s iPhone or iPad. With amazing graphics and sounds, the app brings blackjack and roulette to your mobile device, along with video poker and super slots, such as Safari Heat and Frankie Dettori. Players can use their existing Casino Club account details, while new members can use the app to sign up and discover everything William Hill Casino Club has to offer. 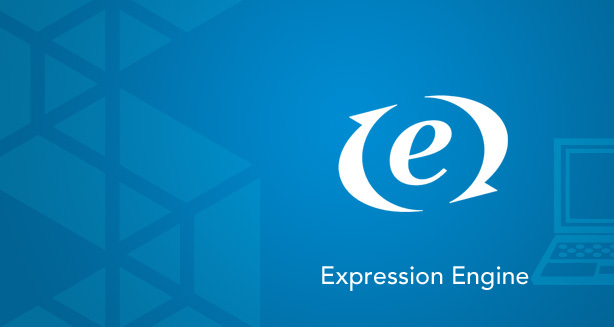 One of the things we all want from our apps is ease of use. No one wants to have to fiddle and search, as the frustration mounts, when what they desperately need is convenience and speed. 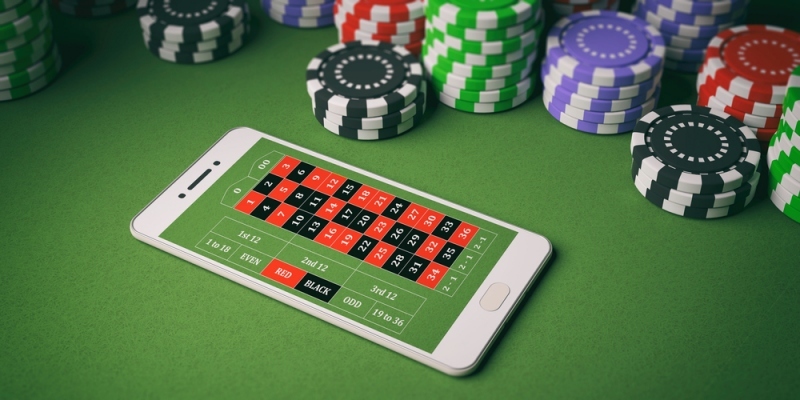 The creators of the Casino Club app have done everything to give users a smooth gambling experience, turning the mobile device into a mini-casino that offers superb graphics and easy navigation. The app makes all aspects of the gaming process a breeze, from banking to wagering, from game selection to cashing out. In addition to the app’s great betting features, it gives the user access to all the William Hill Casino Club promotions. 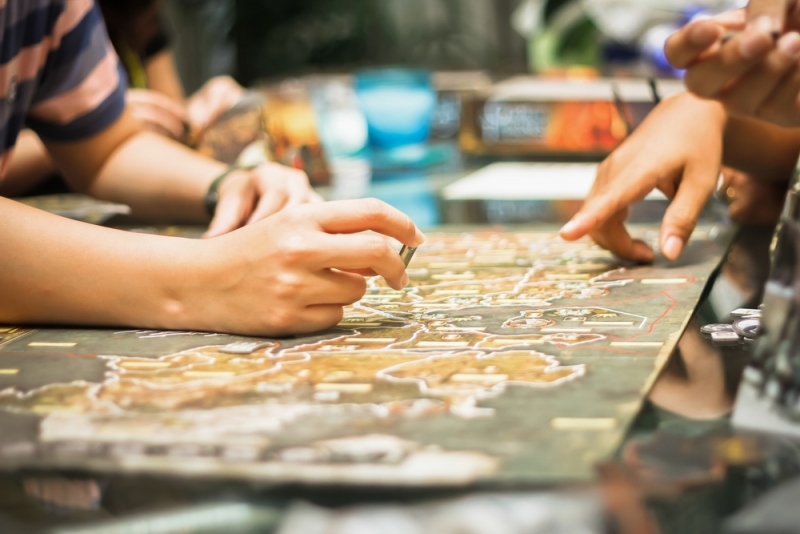 App users will be able to receive new-member welcome bonuses and they can accumulate comp points as they play the mobile games on their iPhone. Your mobile device may be small, but, with the help of the William Hill Casino Club app, your gaming experience will be huge.